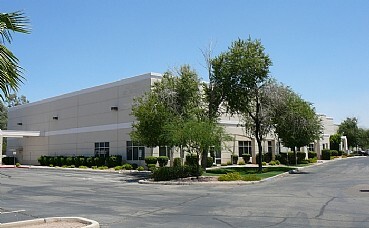 Eastpoint Business Center consists of a single story multi-tenant industrial/flex building. 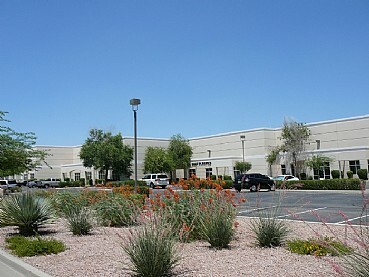 Built in 1999-2000 totaling 77,225 sq. 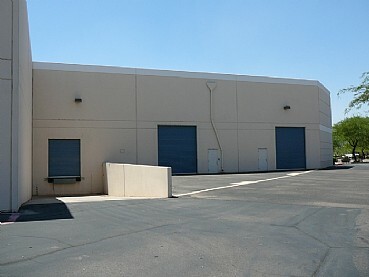 ft. on 11.4 acres of land, it is located in Phoenix (Chandler) near Highways 101 and 60. The center has 18′-22′ average clear height, skylights, drive-in loading doors and dock doors, and 4/1000 parking spaces. The property has undergone major renovations including the rehabilitation of obsolete office space to a traditional industrial use. Eastpoint was acquired from a Lender in 2012. 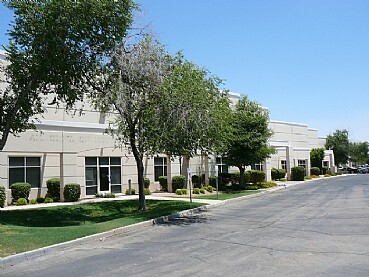 The property was sold in October of 2014.